Horse Farms in the $1,000,000 and above price range are slim, but the farms under $1,000,000 is not much better with only 17 farms on the market. 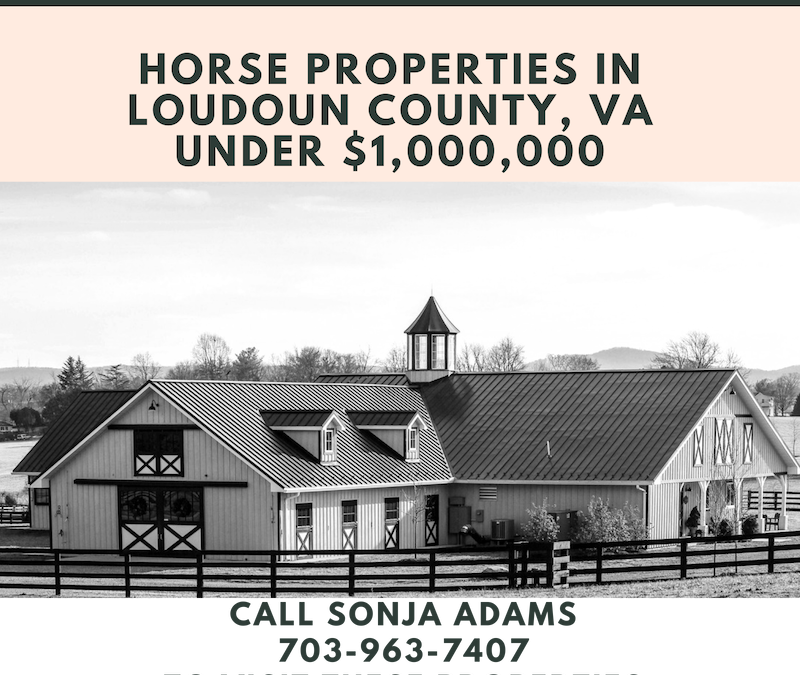 I’ve selected the farms where you could bring horses home quickly in Loudoun. There are several that are going quickly so if you see any that interest you, call Sonja Adams with Keller Williams at 703-963-7407 or SonjaAdams@kw.com to set up your private showing today! 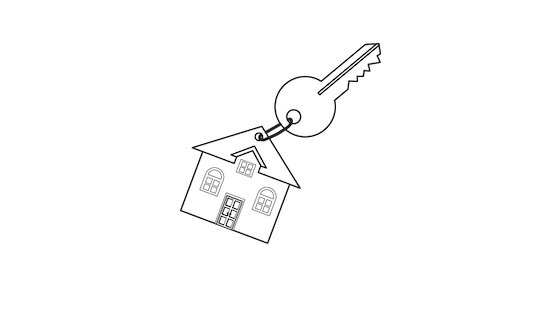 Click here for the current list and contact Sonja today to get the latest status on farms available in Loudoun. The spring market is here and things are moving if they are priced right and set up for horses as well as are in good condition (or priced appropriately). If you don’t see your dream farm here, let Sonja Adams know so she can search through her realtor connections and private placement farms.